Elevation is a modern and gorgeous, handsome and colorful, creative and innovative, engaging and attractive, conceptually unique and tech-savvy, user and developer friendly, easy to use and highly responsive parallax WordPress theme. This WordPress theme is a very high quality and resourceful website theme, developed specifically to satisfy the needs of web developers. This theme is a flexible and powerful structured website building machine that allows developing website for any kind of business purpose. It is used to create websites for business, corporate, creative design agencies, digital agencies, personal blog and freelance web designers. 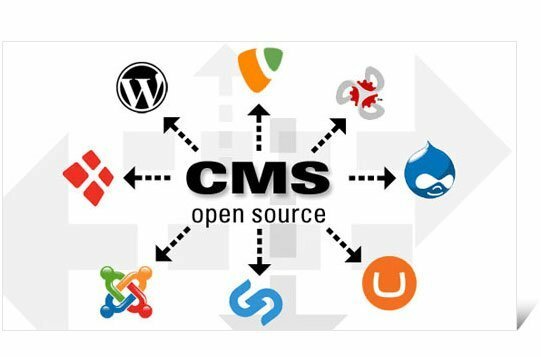 It’s an incredibly advanced and full-featured framework for designing and developing of gorgeous, functional and modern websites using the latest web development technologies. This theme is a convenient website building toolkit powered by Theme Options framework and it doesn’t require absolutely any coding knowledge for to develop professional website. This parallax WordPress theme comes with a minimal design and it is completely packed with all the modern features and functionalities. This professionally crafted theme has a beautiful header section with slider that can be used to display attractive and visually impressive photos. The homepage contains many sections including services, features, photo gallery, latest news, team members, testimonial, clients list, portfolio and WooCommerce product gallery. The theme comes with boxed and full-width website layout. It has also multiple layouts for pages, blogs, portfolios and galleries. This parallax WordPress theme provides a powerful and easy to use admin panel and tons of pre-built theme options and features. The basic settings of Theme Options panel include typography settings that allow you adjust the Google font styles, sizes for every element in your theme. It has unlimited color scheme to create an attractive website. This theme is comes with custom widgets for header, footer and sidebar that let you add useful elements in your site. Moreover, you can use the built-in social media settings in header and footer section for increasing your network and gaining more followers. This theme is responsive ready and looks great on different kinds of devices and screen size. It is also compatible with all browsers including Mozilla Firefox, Google Chrome, Safari, IE11 and Opera. This parallax WordPress theme is SEO friendly which helps your website to get top rank on search engine and increase your web traffic. 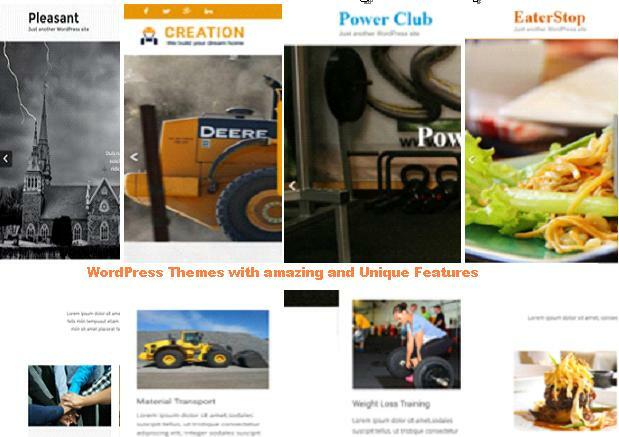 This theme is compatible many popular WordPress plugins such as WPForms, NextGEN Gallery, Cyclone slider, revolution slider, Yoast SEO and WooCommerce. This theme is also supports page builder plugin that lets you manage your page content. The Revolution Slider plugin you can create attractive and eye catching slides in your website. With drag & drop form builder WPForms plugin you can create powerful contact form. We have updated our website recently using the Elevation pro theme and we are really pleased with it. The only issue I had was that our content was all lost so I had to redo a lot of it. It turned out that this was a blessing in disguise because it helped us to slim down the information we had on our website, but it was a bit of a shock when we initially found out. The support team have been really helpful as well and always respond quickly.